Thierry Boundan is an excellent and well known Photography inside New South Wales, Australia. We specialized in wedding photographers hunter valley region. We believe in creative and reality. We offer our famous wedding photographer at affordable cost. Our high-impact real estate marketing services allow you as an agent/ owner seller to take your campaign to the next level. In an age where 88% of potential residential buyers are looking online as their main search tool for their next property purchase, your images must have impact! Professional photography is proven in the property industry to reduce listing times and increase exposure to potential buyers. As a professionally trained property photographer, I work with you and your property to provide exceptional advertising images to maximize your campaign. We are Linda and Sarah-Kate two friends who take photos of people in love. 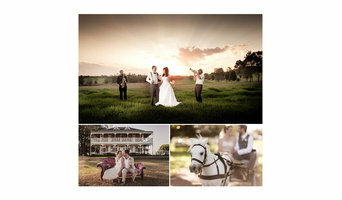 Matt Smith is a famous for professional and best wedding Photographer in central coast, Newcastle. We are specializing in natural, high quality filmic wedding photographers in Hunter valley. Bodywork Therapy, whole-foods and farming. I'm passionate about photography, and excelling with my work. Before you call any potential photographers, make sure they have good references. Friends who've sold or rented homes before are great resources, as are local real estate agents. Look through each New South Wales photographer's online portfolio to make sure what you're looking for is being offered. Once you've done that, it's a good idea to walk around your home and write down exactly how many and what types of shots you'll need. 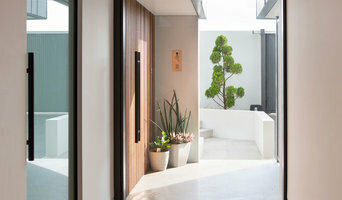 Include any specifications you might have, such as angles, things to consider about your home’s Newcastle, New South Wales site, the time of day you think will be best and aspects of your home you want to highlight. Find a home photographer on Houzz. 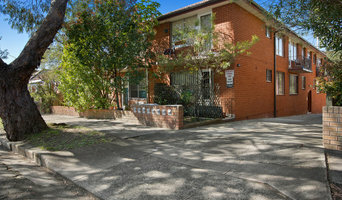 Narrow your search in the Professionals section of the website to Newcastle, New South Wales photographers. 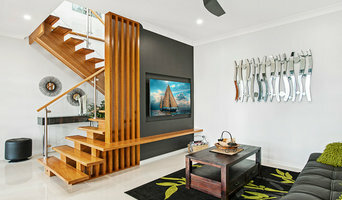 You can also look through Newcastle, New South Wales photos by style to find a room you like, then contact the professional who photographed it.